We offer a calm and structured education where all members of our community are respected and valued. 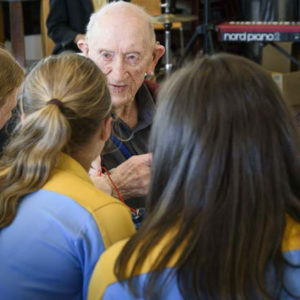 Bacchus Marsh Grammar is an Ecumenical school of 2300 students drawn from the outer western areas of Melbourne. 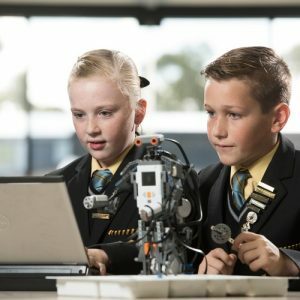 We offer a calm and structured education that is centred around a strong pastoral care system and a diverse range of experiences. 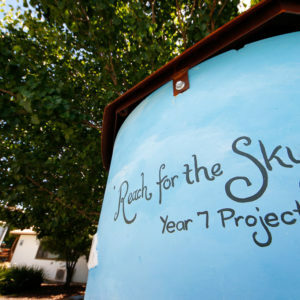 The school has a strong emphasis on data-informed improvement. Due to the continual growth of our School, we are seeking applications for casual relief teaching. 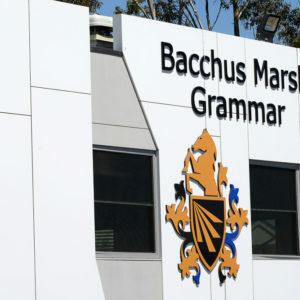 Bacchus Marsh Grammar will not accept unsolicited resumes from recruitment agencies.